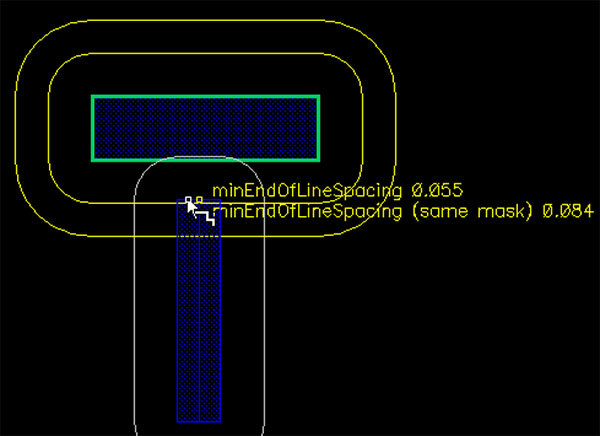 Boosts productivity: New design methodologies along with the introduction of targeted automation techniques greatly enhance productivity of both circuit designers and layout engineers. Leveraging these flows and technologies can increase your productivity by up to 5X versus traditional design tools and flows. 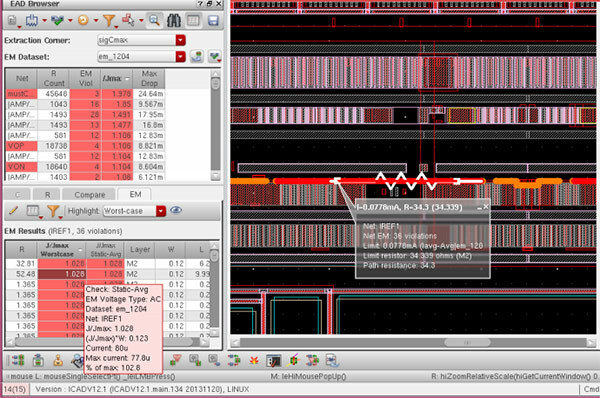 It's well documented that designing at advanced-process nodes is extremely complicated and painfully expensive. With this in mind, system-on-chip (SoC) solutions must have the right mix of features, functionality, and performance to justify designing at these nodes. But of most concern to custom/analog designers are the challenges that arise from the complexity of manufacturing. The Cadence® Virtuoso advanced-node platform has an innovative set of capabilities that enables designers to take full advantage of the silicon at these process nodes. 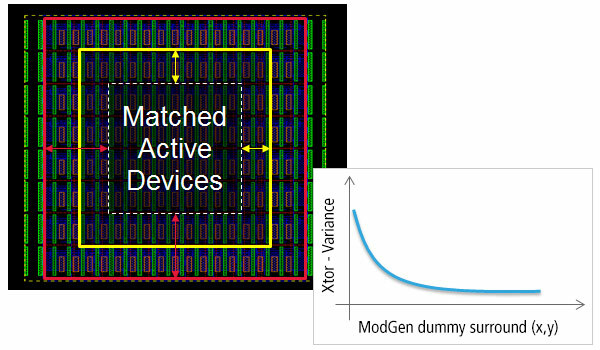 What makes designing at 20nm/16nm/14nm/10nm/7nm advanced nodes unique is the deep, complex interdependency of manufacturing and variability, on top of increasing power and performance specifications. 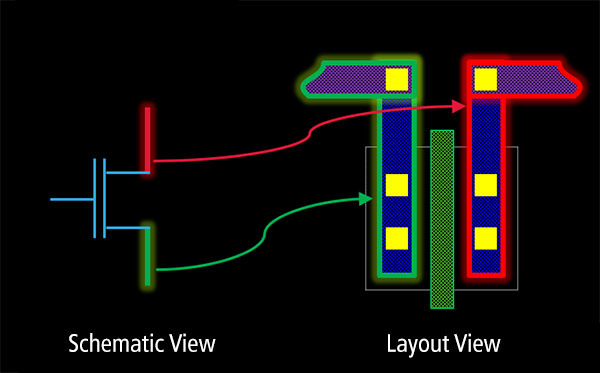 The Virtuoso advanced-node platform improves individual point tools to handle these challenges, as well as enables new design methodologies that allow for rapid layout prototyping, in-design signoff, and close collaboration between schematic and layout designers—essential to designing efficiently at advanced-process nodes.